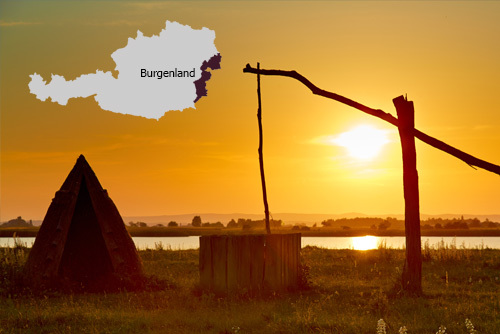 Burgenland is a large wine-producing region on the eastern border of Austria. Despite Austria’s image as the producer of some of the world’s finest white wines, Burgenland is also home to a thriving red wine culture. 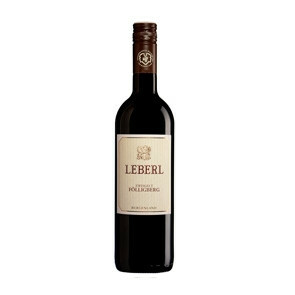 In the middle region of the county, spicy, robust Blaufränkisch accounts for more than half of all wine production, followed by a range of other grapes – including Zweigelt, Cabernet Sauvignon and Merlot. Topographically, the region is more aligned with Hungary than with much of the rest of Austria. It stores the summer heat from the Pannonian Plain, an expansive, warm area which covers much of Hungary, effectively lengthening the ripening season into autumn. 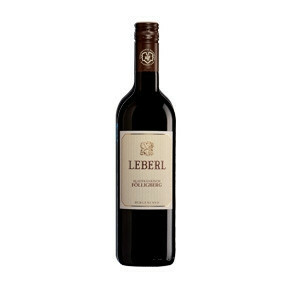 The loamy, clay-dominated soils retain enough water to keep the vines hydrated over the dry summer and give them their unique minerality and structure.